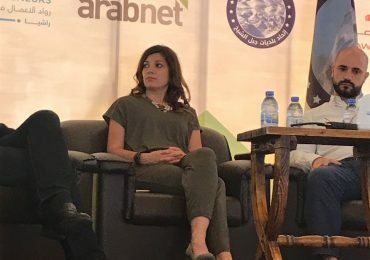 الحزن والفرح افتراضي، زمن اختزال المشاعر برسالة والأبوّة بتغريدة. 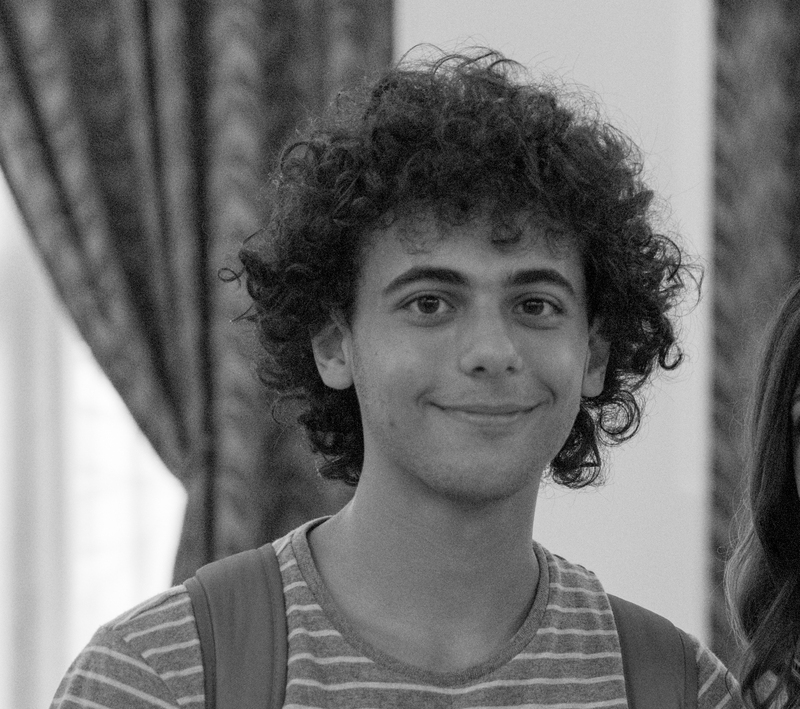 في زمن التباهي بالولائم والسَفر ونشرهاعلى الملأ …رغم الكوارث والتهجير والظلم على مد النظر …. 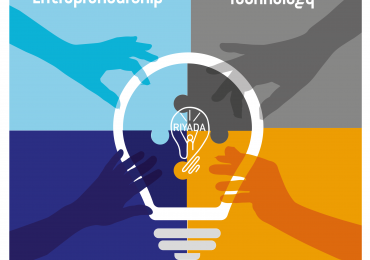 After the great success of the Riyada Youth Innovation Summer Program and after a lot of demand, Riyada for Social Innovation is proud to present the “Riyada Youth Innovation Winter Program”. 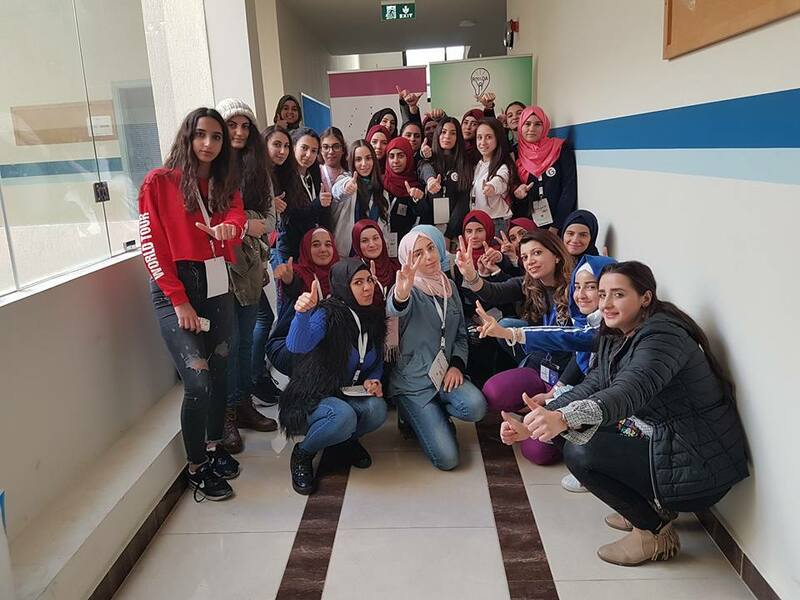 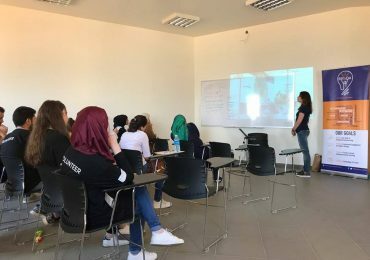 For the third time, Riyada for Social Innovation participated in the one-of-a-kind Girls got IT initiative which aims to empower girls and encourage them to pursue careers in engineering and technology. 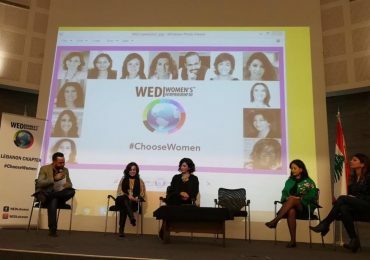 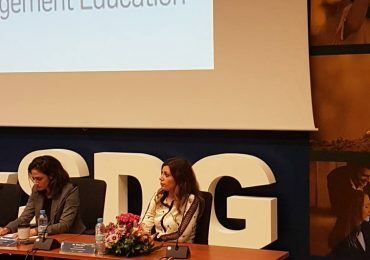 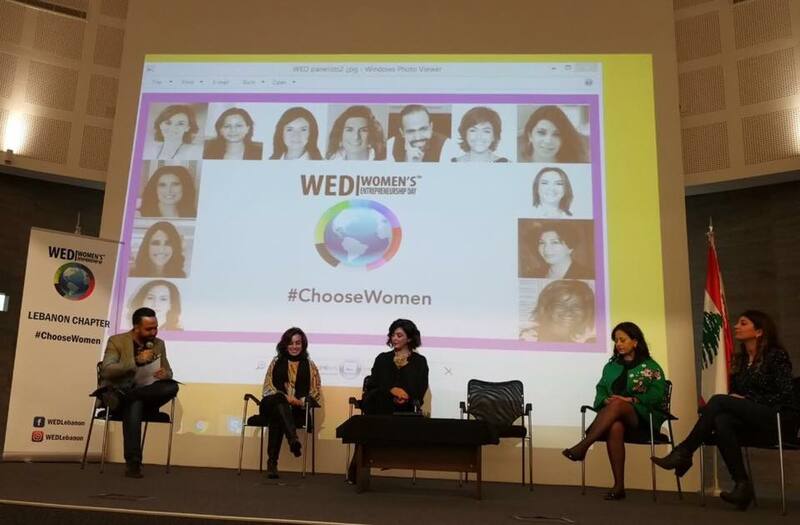 In celebration of the Women Entrepreneurship Day, WED Lebanon organized an event in Fattal Auditorium in Sin El Fil under the title “Choose Women” where leading women entrepreneurs talked about their journeys and how they are contributing to the women entrepreneurship empowerment movement. 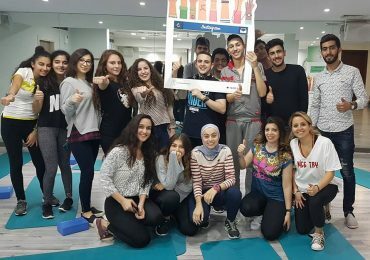 As part of the Global Entrepreneurship Week which hosted more than 40 events in Lebanon alone, Riyada for Social Innovation organized a Youth Innovators Meetup where more than 20 youth ages 15+ gathered at GoFit gym in Hamra to talk about the role of the new generation in solving the problems of the community using technology. Riyada for Social Innovation had the pleasure to deliver a Design Thinking workshop for young entrepreneurs from Libya as part of Enjazi competition organized by MIT Enterprise Forum Pan Arab Region and Tatweer Research Libya. 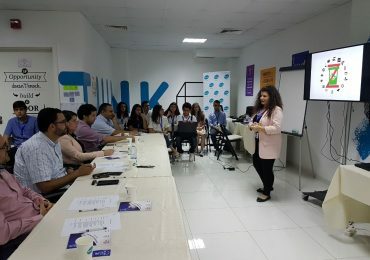 The founder of Riyada for Social Innovation was invited for a session at IBM Saudi Arabia in Riyadh to talk to developer advocates and consultants who engage with the startup ecosystem about entrepreneurship, social innovation, and the entrepreneurial ecosystem in the Arab world. 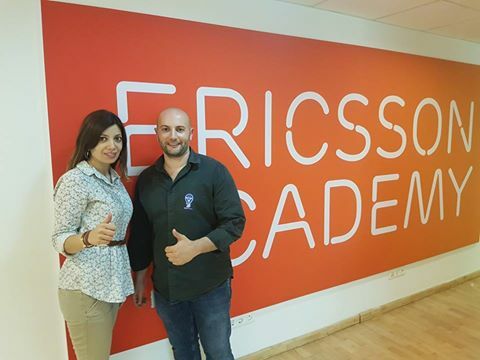 Riyada for Social Innovation delivered a five-day corporate training for STC الاتصالات السعودية for new Wireless and Cloud hires from engineering, computer science, and MIS backgrounds on innovation, design thinking, entrepreneurship, intrapreneurship, and social entrepreneurship through Ericsson MEA. I graduated high school this year, but not before being teased with effective untraditional approaches to teaching, and so naturally, when I received an email asking if I could speak at Riyada, and share my experience of co-founding a social enterprise, I couldn’t say no! 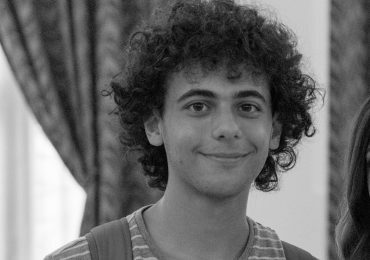 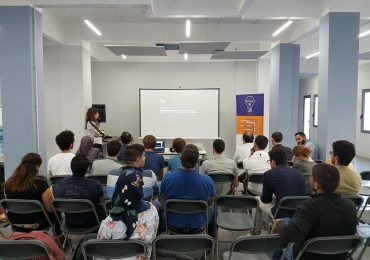 Coding has always been a very vague topic for me, I have attended workshops before but never really excelled in it even though I was always impressed and fascinated by it, until I joined the Riyada Youth Innovation Summer Program. 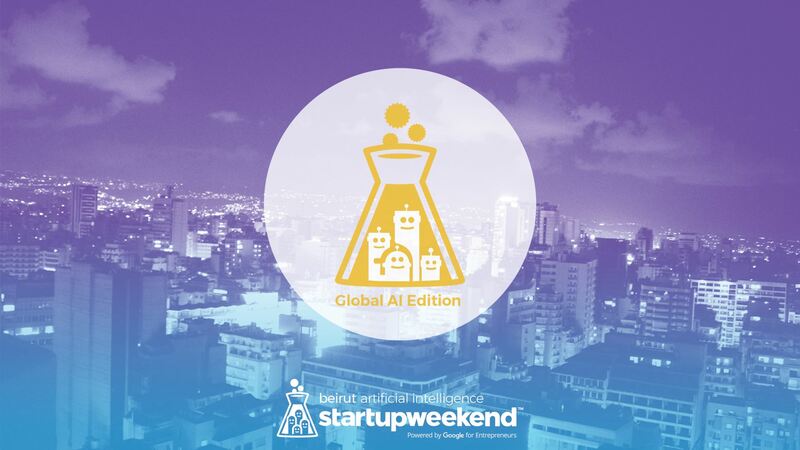 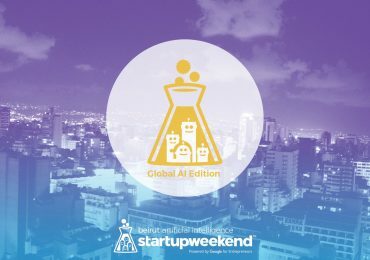 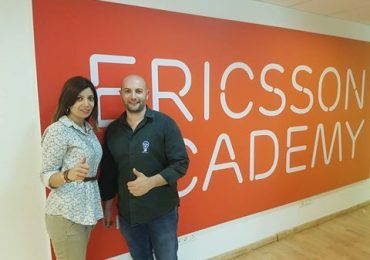 Riyada for Social Innovation participated in the Startup Weekend Beirut – Artificial Intelligence Edition and mentored two teams who were working on innovative solutions that made use of Artificial Intelligence. 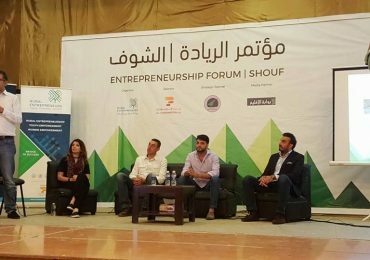 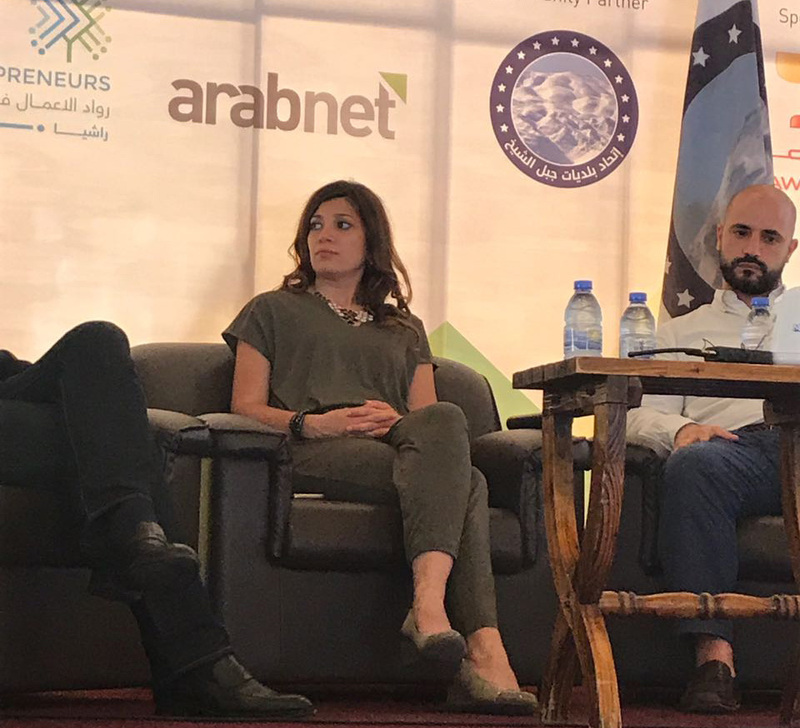 Riyada for Social Innovation was on the panel “Entrepreneurship and Innovation” where the founder spoke about the importance of turning the problems we face in our communities to entrepreneurial opportunities. 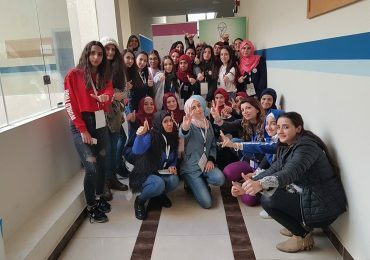 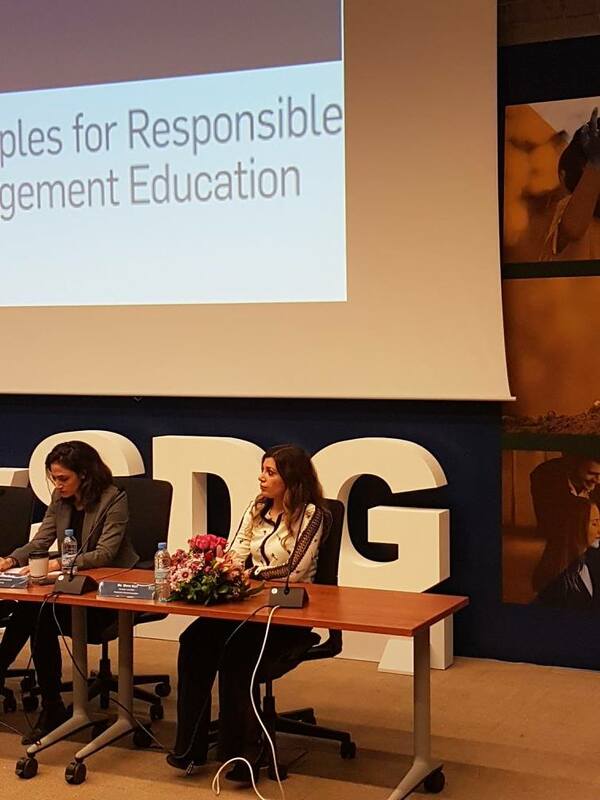 Riyada for social innovation was represented by its founder in the reputable She Entrepreneurs Program 2017 among 26 other women social entrepreneurs from the MENA region and Sweden. 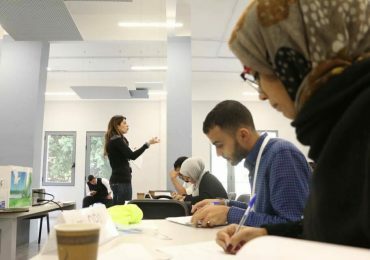 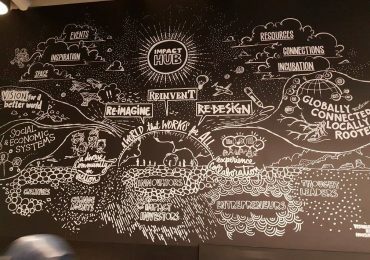 Riyada for Social Innovation organized an information session on the MIT Media Lab Refugee Learning Accelerator where a group of engineers, coders, and designers learned more about the accelerator and what it takes to apply. 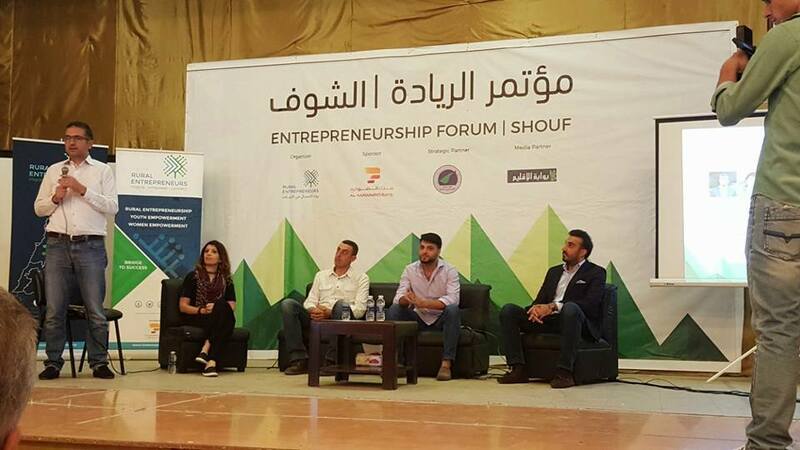 Riyada for social innovation was in the very North of Lebanon, particularly Beino in Akkar to deliver a workshop..
Riyada for Social Innovation was represented by the founder Mona Itani as a panelist in the Entrepreneurship Forum in Rashaya..
As part of the ArabWIC 5th annual conference which took place on August 10-12 at the American University of Beirut, Riyada for Social Innovation.. 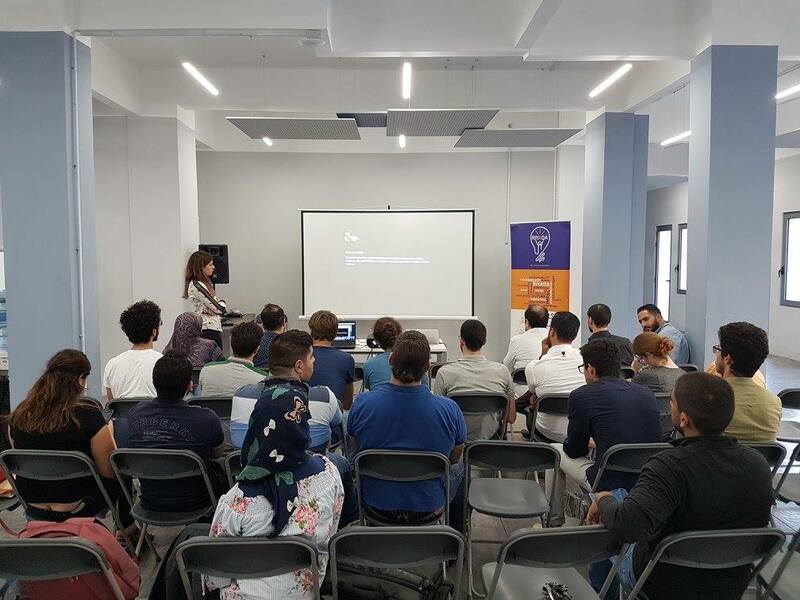 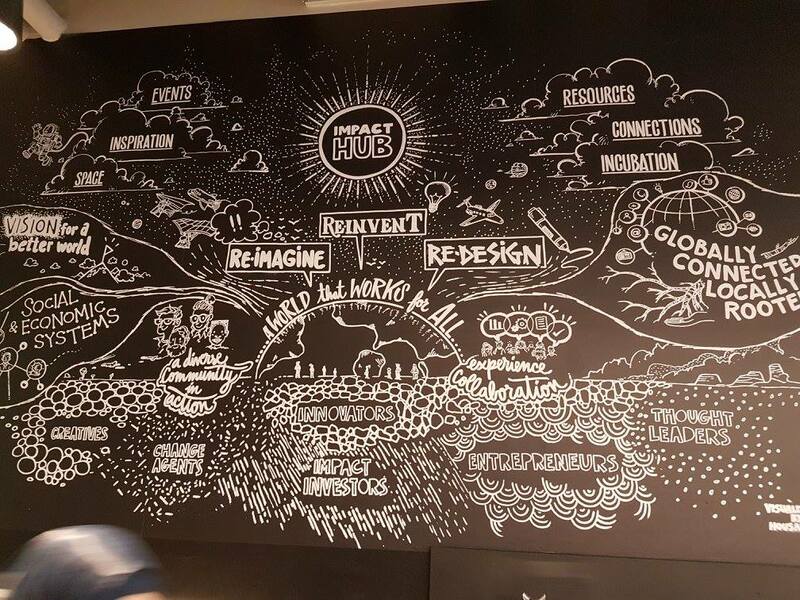 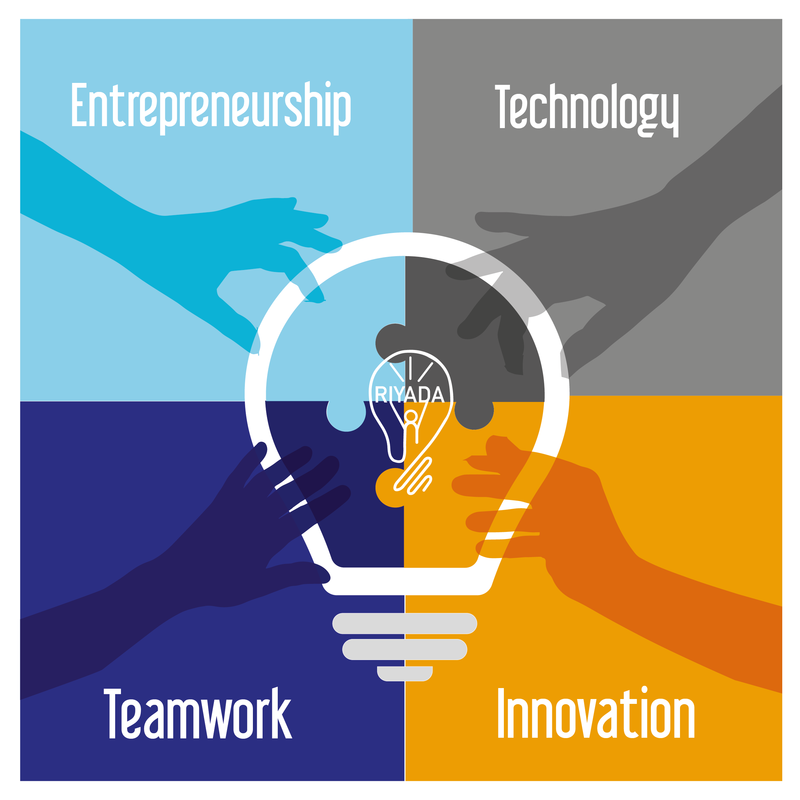 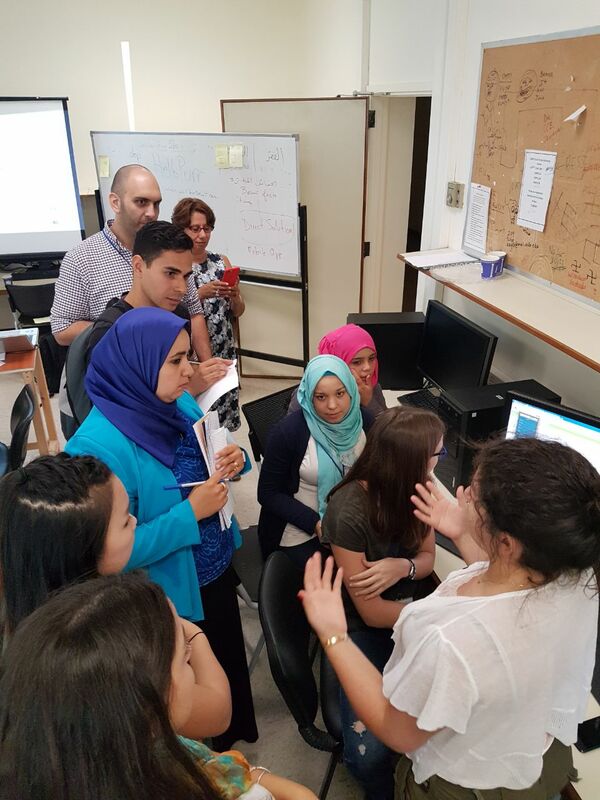 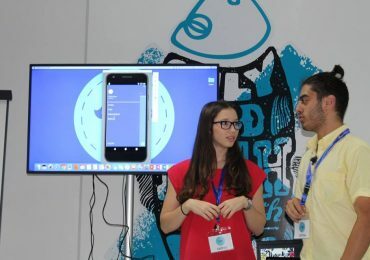 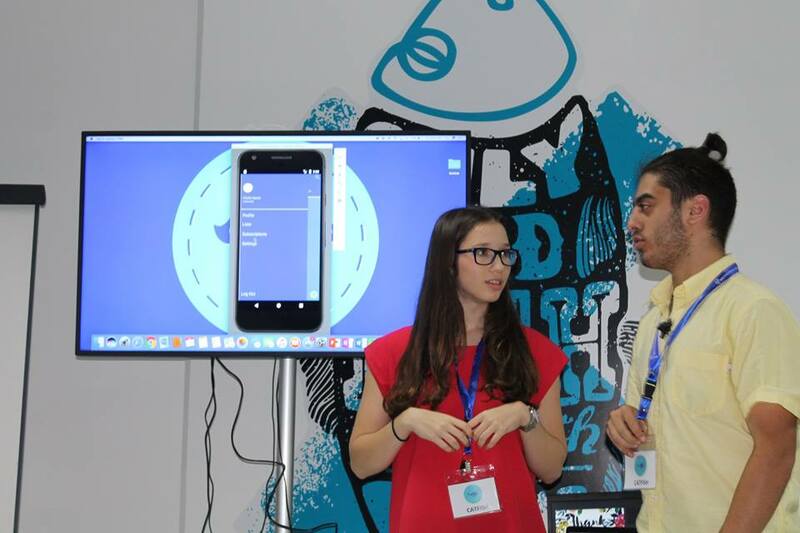 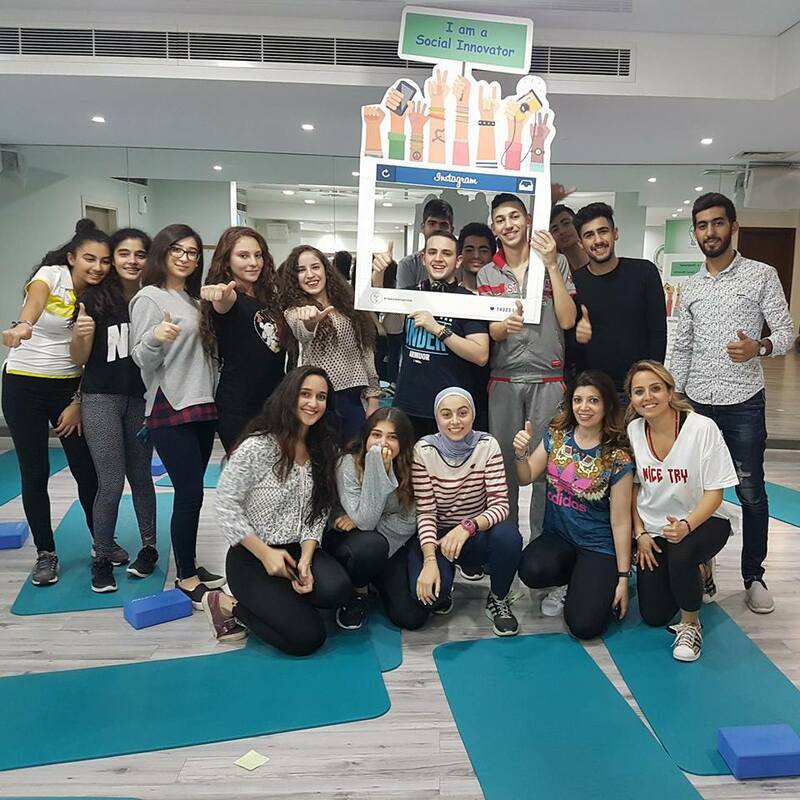 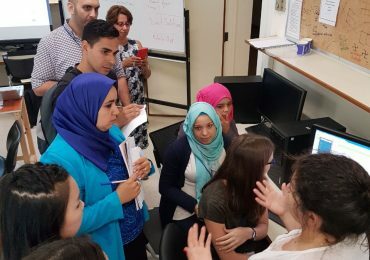 The one-of-a-kind youth innovation program is in partnership with Touch Lebanon and spanned ten weekdays from July 17 till 28 and was hosted in Touch LAB in Downtown Beirut..